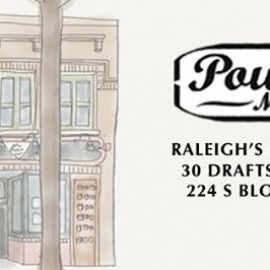 Raleigh's favorite live music venue since 1997. The Pour House Music Hall features live music seven nights a week with local and national bands sharing the stage nightly. The Pour House presents everything from rock & roll to jazz, from country to hip hop. Ska to Polka. R&B to Heavy Metal. If it's good music, you will find it at The Pour House. 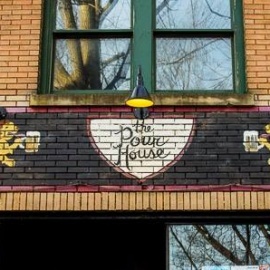 In addition to presenting top notch musical talent, The Pour House Music Hall features 30 rotating craft beers on draft along with a full liquor selection featuring seasonal house infused liquors and specialty cocktails. The venue is split between two levels, with the stage and bar downstairs. Upstairs, there is a great balcony overlooking the stage along with pool tables and a seating area.